The ministry of music at University UMC seeks to glorify God through creative interpretation of the church’s musical literature; the use of aesthetic means and vehicles to mediate and present the grace and grandeur of God; and the participation of adults and children of University UMC and beyond, using their own considerable gifts to celebrate, worship and magnify this God of our Lord and Savior Jesus Christ. The music ministry is centered around the Sunday services and other church festivals in which organ, choir, soloists, handbells and instrumentalists provide musical and liturgical leadership for the worship of God. 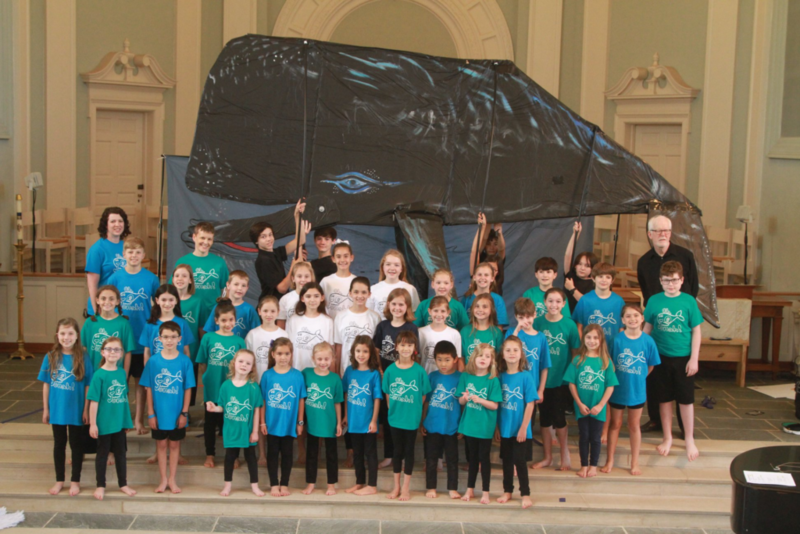 There are also opportunities to offer sacred music to the community through events such as the annual Moravian Love Feast and the various dramatic and large scale productions put on by the children’s, youth and adult choirs. Cherub Choir (for grades K and 1) University UMC’s first choir experience. 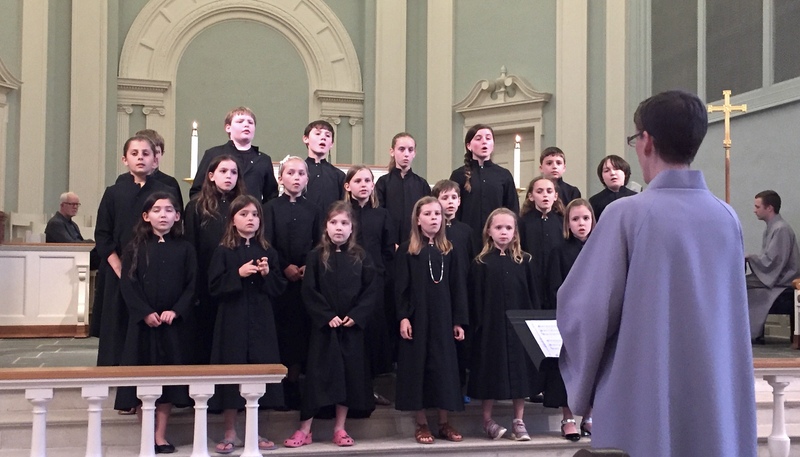 The choir, directed by Rebecca Dyck, Associate Director of the Ministry of Music, rehearses Sundays from 5:15 to 6:00 p.m. Choristers learn to be part of a choir and develop their singing voices through engaging music and movement activities. Choristers learn that we show our love for God and build our Christian community through our songs. 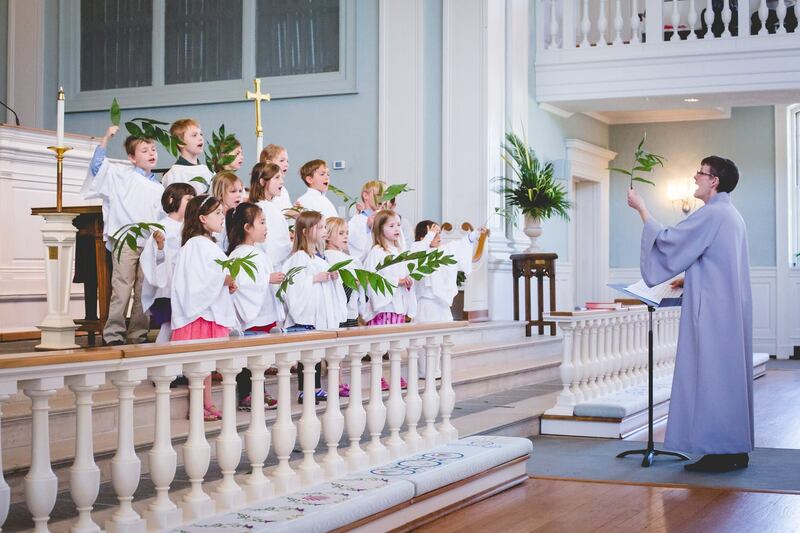 The Cherub Choir sings in worship services several times during the year, more during Advent and Christmas, and participates in the annual children’s choir musical each spring. Builds on the music skills and worship leadership begun in the younger children’s choir. Jubilee Choir, directed by Rebecca Dyck, Associate Director of the Ministry of Music, meets Sundays from 3:45 to 5:00 p.m. Vocal development and a beautiful unison sound are foundational to this choir. The choristers develop two-part singing skills and basic music theory through use of printed octavos and hymn books. Jubilee choristers recognize they are a vital part of worship leadership at University UMC, and that through their music God is glorified and God’s people are uplifted. 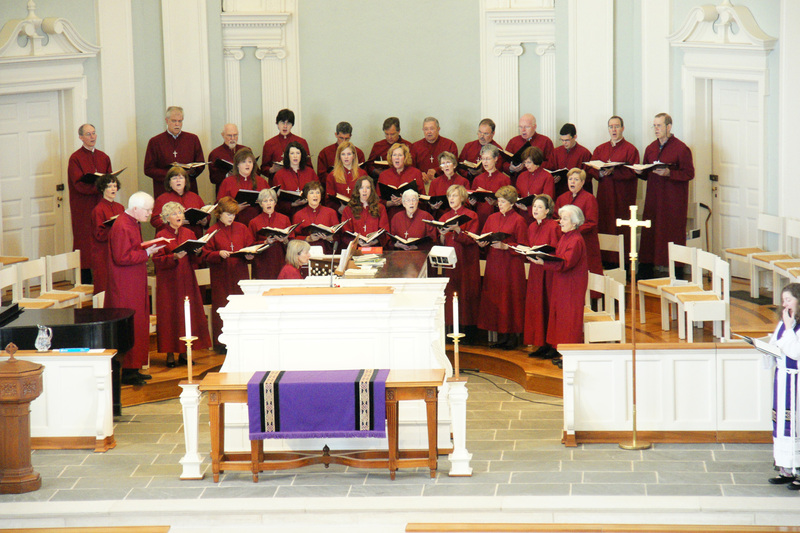 The Jubilee Choir sings in worship service about once a month; additionally, the choir provides music on special holy days, such as Christmas Eve and Ash Wednesday. Each choir year concludes with a full-production musical, including choral and solo singing, acting, costumes and sets. 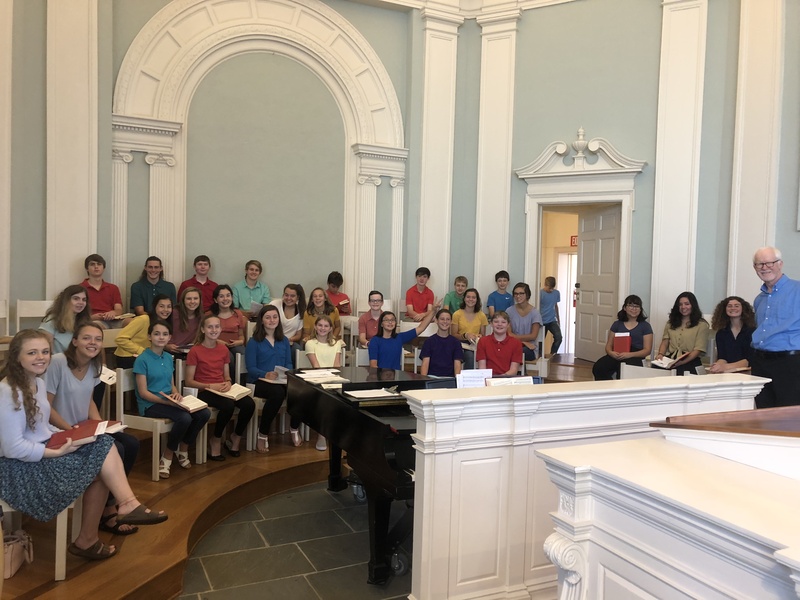 University UMC is fortunate to have teenagers (grades 6 – 12) in Youth Choir willing to rehearse every Sunday evening during the school year and sing during worship services twice a month. Led by Tim Baker, Director of the Ministry of Music, the group is often a part of major celebrations such as the Moravian Love Feast and the Christmas Eve service. In the spring, Youth Choir prepares a major musical such as Godspell, Cotton Patch Gospelor Joseph and the Amazing Technicolor Dreamcoat. The musical is shared with the church and on tour in places such as New York City, Vancouver, Scotland or Hawaii. Adults of all ages gather on Thursday evenings at 7:15 p.m. to learn and sing the great music of the church. Their diverse anthems and leadership of hymns are a crucial part of University UMC’s weekly 11:00 a.m. worship service. Led by Tim Baker, Director of the Ministry of Music, they also present several major choral works with orchestra each year such as the Bach Magnificat or the Brahms Requiem. Auditions are not required. 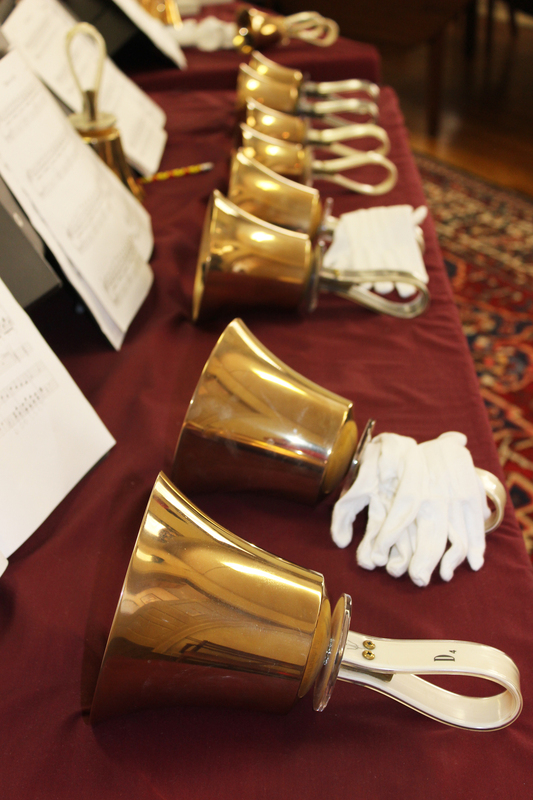 College students and church members work together with Tim Baker, Director of the Ministry of Music, on Wednesdays at 6:15 p.m. to create beautiful handbell music that adorns worship services about once a month. The handbell group also performs each year as part of the Hillsborough Christmas Candlelight Tour and offer concerts at neighboring retirement centers. Proficient music reading skills are helpful.